STOCKHOLM — Just a day after a United Nations panel called for urgent action on climate change, the Nobel Prize in economics was awarded Monday to one American researcher for his work on the economics of a warming planet and to another whose study of innovation raises hopes that people can do something about it. 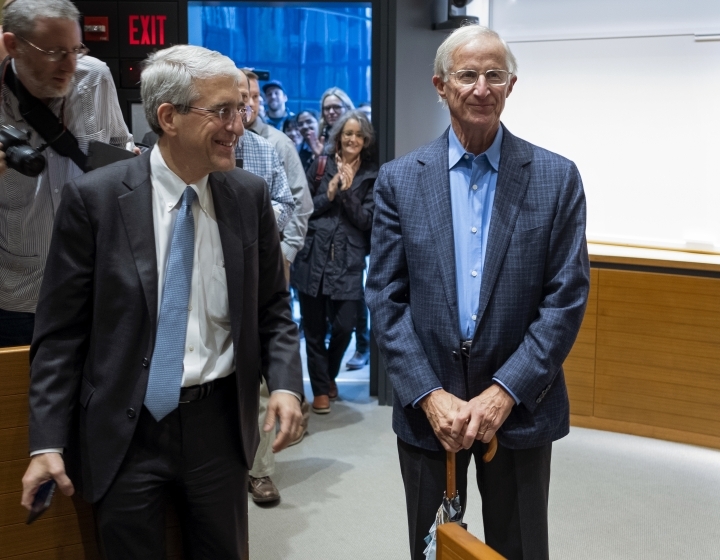 The Royal Swedish Academy of Sciences awarded the $1 million prize Monday to William Nordhaus of Yale University and to Paul Romer of New York University. 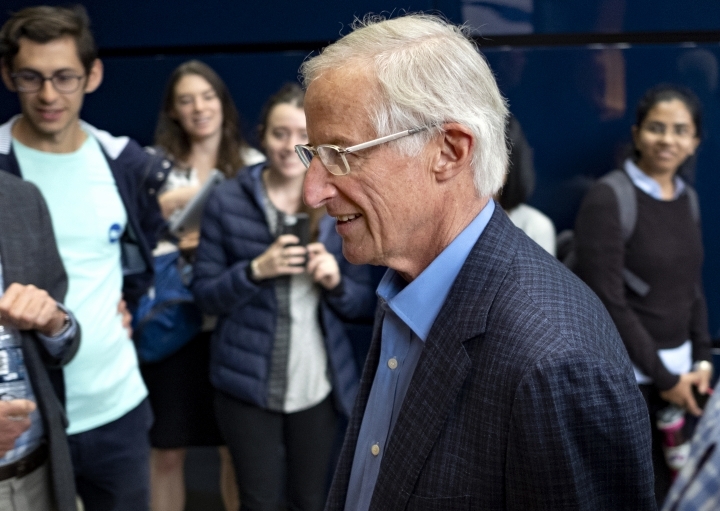 Nordhaus, 77, who has been called "the father of climate-change economics," developed models that suggest how governments can combat global warming. He has endorsed a universal tax on carbon, which would require polluters to pay for the costs that their emissions impose on society. 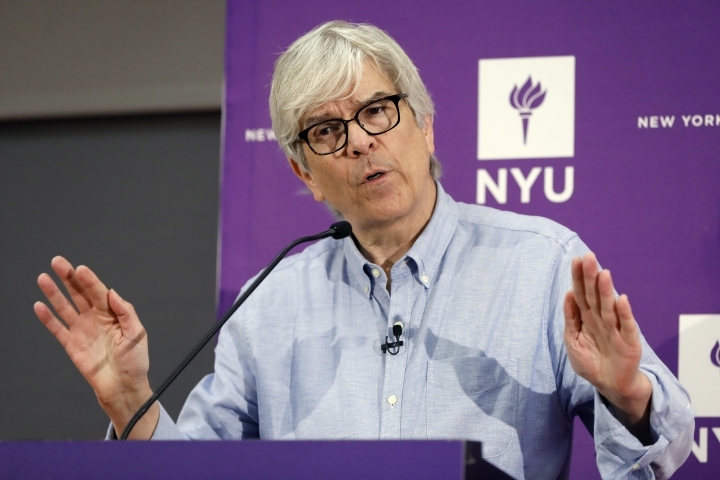 Romer, 62, who has studied why some economies grow faster than others, has produced research that shows how governments can advance innovation. 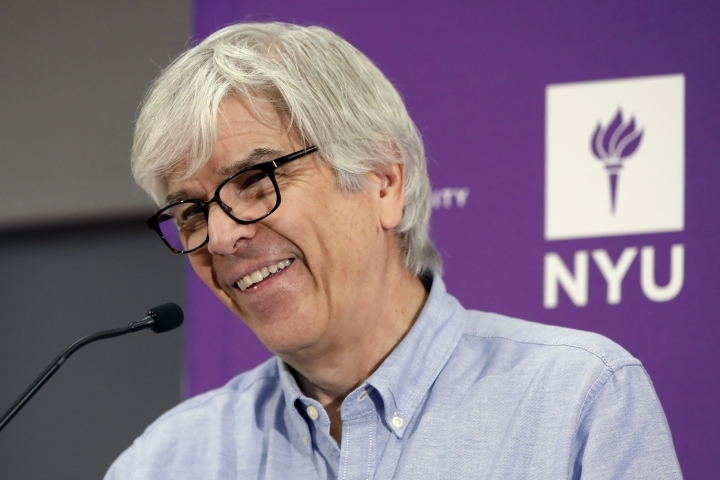 At a news conference Monday at NYU, Romer said his research left him optimistic that society can solve even a threat as challenging as the warming of the planet. 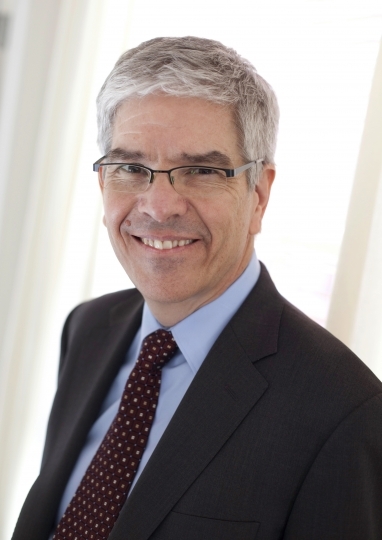 "Many people think that dealing with protecting the environment will be so costly and so hard that they just want to ignore the problem," Romer said. "I hope the prize today could help everyone see that humans are capable of amazing accomplishments when we set about trying to do something." 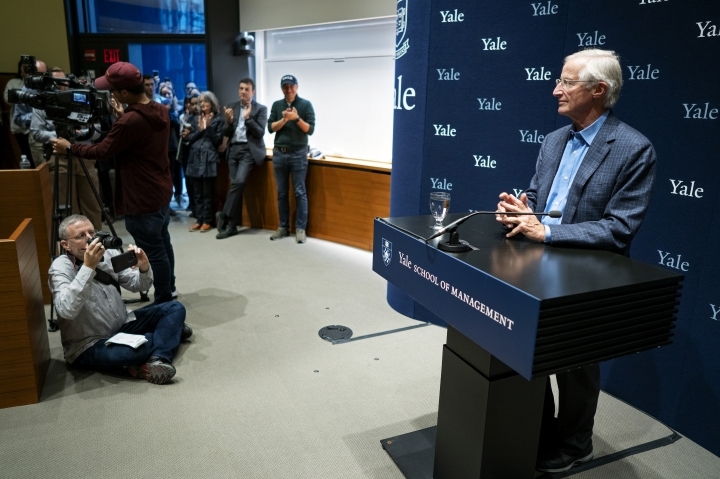 At a separate news conference at Yale, Nordhaus suggested that there was "pretty widespread acceptance" of climate change science outside the United States, and he expressed optimism that the United States would come around. Referring to the Trump administration's resistance, Nordhaus said: "I think we just need to get through what is a difficult period. But I'm extremely confident it will happen." Sunday's report from the U.N.'s Intergovernmental Panel on Climate Change declared that managing climate change could prove a matter of life and death. It argued that failing to prevent just one extra degree of heat could expose countless people and ecosystems to life-threatening conditions over the next few decades. Unlike Romer and Nordhaus, the panel of scientists who produced the U.N. report expressed little hope that the world will rise to the challenge. Still, in a 782-page document that explicitly cited Nordhaus' work, the U.N. organization spelled out the difference that a single extra degree of heat could make on this fast-warming planet. If world leaders could agree on ways to limit future human-caused warming to just 0.9 degrees Fahrenheit (a half degree Celsius), instead of the globally agreed-upon goal of 1.8 degrees F (1 degree C), the Earth's weather, health and ecosystems would be in far better shape. Half as many people would lack water. Fewer people would die or get sick from heat, smog and infectious diseases. Seas would rise nearly 4 inches (0.1 meters) less. There would be fewer heat waves, downpours and droughts. In the 1970s, Nordhaus, already alarmed by the threat of global warming, began working on potential solutions. Gradually, he developed models to guide policymakers in balancing the economic costs and the societal benefits of combating carbon emissions. Nordhaus concluded that the most efficient approach was to deploy carbon taxes, applied uniformly to different countries. By using a tax rather than government edicts to slash emissions, the policy encourages companies to find innovative ways to reduce pollution — and their tax burden. Versions of a carbon tax have been used in Europe but have yet to be adopted in the United States. Many economists have since endorsed the taxing of carbon. But adopting the regulatory frameworks on a global scale has proven problematic, and the world's political leaders are failing to meet it, the head of the United Nations said last month. Far from developing policies to reduce climate change, President Donald Trump has argued that the threat of human-produced climate change is a hoax concocted by China to hurt the American economy. Many Republicans in Congress have also expressed skepticism about whether or how much human beings are contributing to global warming and whether the U.S. government ought to take steps to address it. 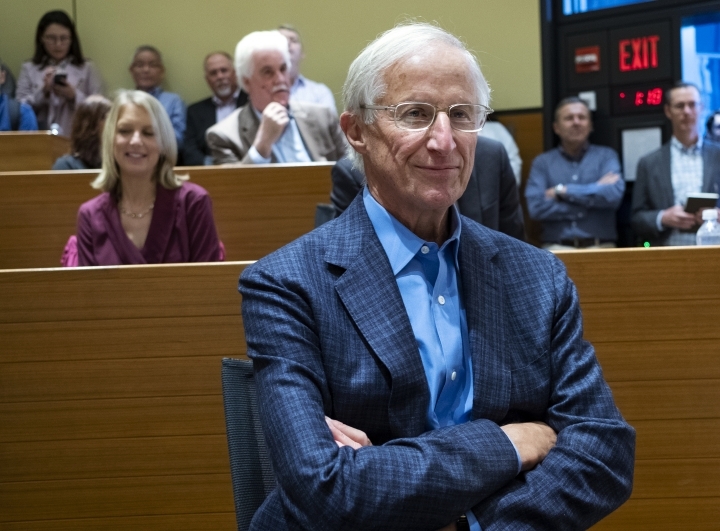 The research of Nordhaus and Romer is united by an interest in what drives economic growth and how to respond when unregulated market forces fail to deliver desired results. 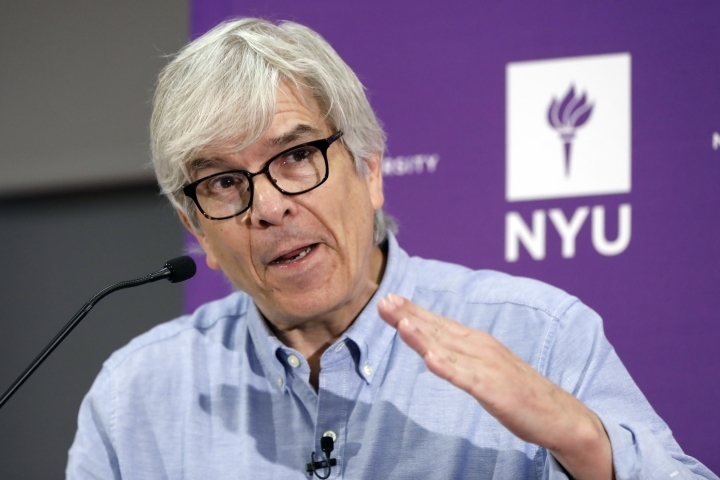 David Warsh, a blogger who follows economic research and has written a book on Romer's work, said he thought it was no coincidence that the Nobel committee decided to honor Nordhaus and Romer at a time of escalating alarm over climate change. "Darn right they were sending a message," Warsh said. In studying the relationship of innovation and growth, Romer discovered that unregulated economies generally failed to encourage enough research and development to support lasting growth. Government policies, he found, are vital. Examples include subsidies for research and development, and patent policies that strike a balance between letting inventors profit from their breakthroughs and allowing others to put those innovations to work. One of Romer's insights was that ideas differ from other goods or services. Once you eat a Swedish meatball, for instance, it's gone, noted Per Krusell, a Nobel committee member who is an economist at Sweden's Institute for International Studies. But an idea — say, a recipe for Swedish meatballs — can be shared and used over and over again, delivering continual economic benefits. The economics prize is the last of the Nobels to be announced this year. Wiseman reported from Washington. Associated Press writers Jim Heintz in Moscow, Deepti Hajela in New York and Susan Haigh in New Haven, Connecticut, contributed to this report.